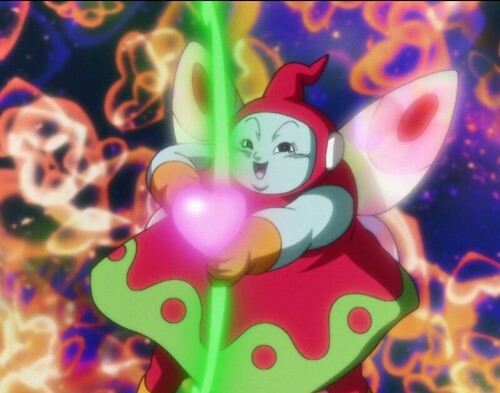 Suggested by Random Ribrianne was a surprisingly strong fighter who just kept on appearing over and over again. You just couldn’t keep her down and a part of me definitely has to admire those skills. At the same time, Caulifla is undoubtedly still the strongest fighter. 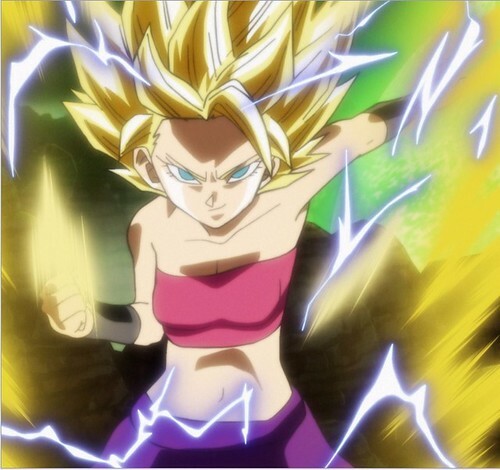 Her aptitude for combat is better and being a Saiyan she has a far higher skill ceiling as well. While she can’t afford to hold back all that much in this fight, it is still a pretty clear match. The victor was never in doubt. Caulifla wins. This entry was posted in Battles, Caulifla Battles, Ribrianne Battles and tagged Caulifla, Ribrianne by dreager1. Bookmark the permalink.